Famous iPhone jailbreaker and hacker Comex, Nicholas Allegra, is going to work at Apple in two weeks. 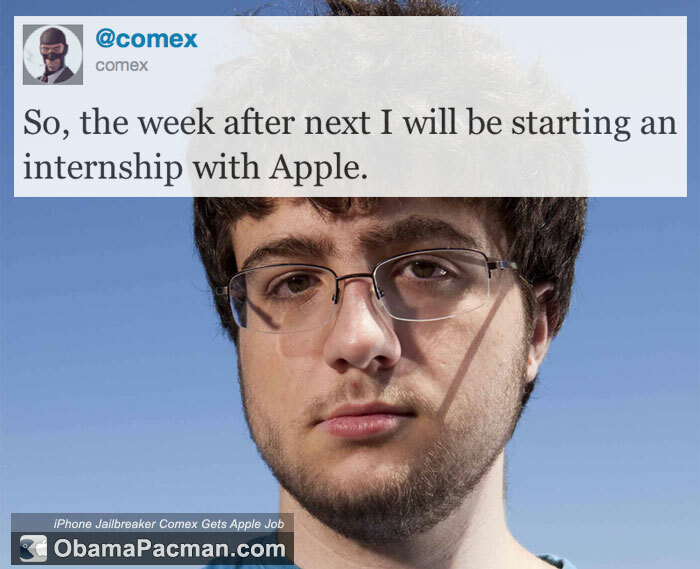 Announced on Twitter by @comex today, the Jailbreakme.com creator will start his Apple internship in September. Just a few weeks ago, Comex’s identity was revealed after Forbes tracked him down. At that time he was looking for an internship. Apparently Apple found him. Recently, Comex’s jailbreakme.com was awarded at Pwnie awards to be the most technically sophisticated hack of the past year. Maybe he’s going to be new Apple CEO Tim Cook’s COO replacement? 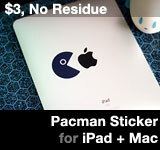 But it’s more likely that he’ll be working on iPhone Software at Apple under Scott Forstall. Although Comex is going to start in an internship, it’s virtually assured that the self described “Apple fanboy” will get a full time job there if he plays it by the book. Recently, another former high profile iPhone jailbreaker Geo Hotz was hired by Facebook. This entry was posted on Friday, August 26th, 2011 at 1:15 am	and is filed under Mac: Power Users, iPhone. You can follow any responses to this entry through the RSS 2.0 feed. Who needs a resume now-a-days anyway? I wonder if Steve Jobs has a resume?